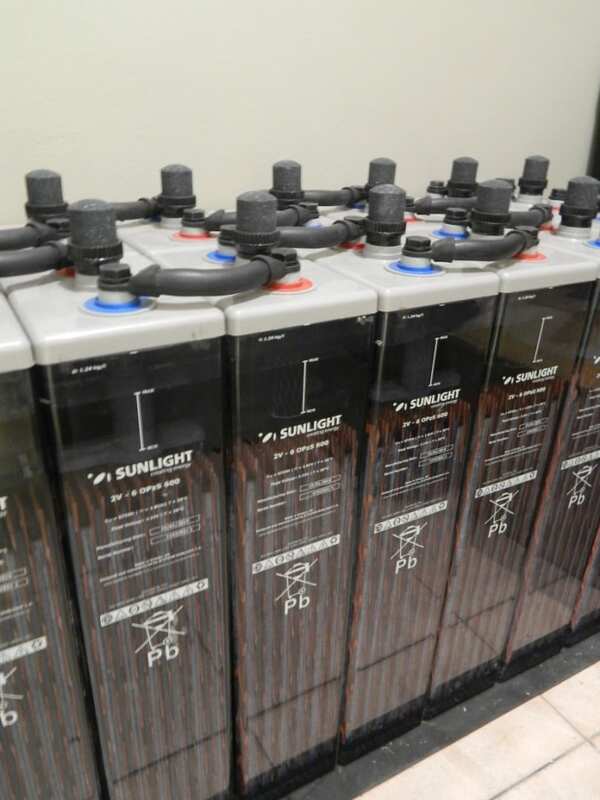 The Johannesburg office of Scan Display has decreased its reliance on South Africa’s electrical grid by installing a Smart Grid solar system. This follows a conscious plan by the company to enhance its environmental responsibility and live up to the ‘green’ standards it has set for itself. A Smart Grid solar panel system has been set up on the roof of Scan Display’s offices in Johannesburg and is set to supply the company with 40-50% of its daily electricity needs. “The 5kw system is being closely monitored but has so far generated around 24kw of electricity per day,” explains James Stride, director of SolarSol, the company responsible for the installation. The installation followed an intensive study into the cost of lost productivity at the office during load shedding outages, adds Stride. The monthly electrical bill of the office is expected to halve, while there is no longer a need for a generator or for staff to halt work due to lack of electricity. Hawes is a founding member and the Chairman of the Event Greening Forum, a non-profit organisation formed to promote sustainability in the local events industry. 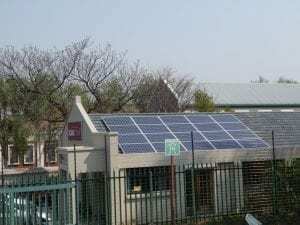 Scan Display has always been an advocate for environmentally responsible solutions in its operations, with a solar panel system first being installed at its Cape Town office in 2011. The panels at the Cape Town office were re-used by Scan Display following their usage at COP17. Plans for a solar system at the Scan Display warehouse in Selby are now being investigated. These are small events on topics that upskill event professionals and allow them to network with each other and with the 3S Media team. The topics chosen are of value to event planners, giving them key insights into various aspects of event management.